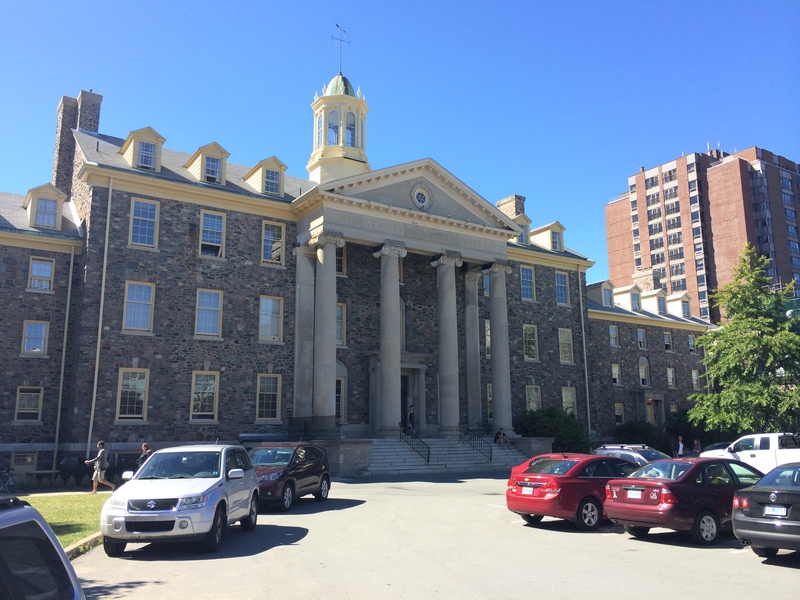 On August 27, it was announced that the University of King’s College has received a grant of over $200,000 from the Social Sciences and Humanities Research Council (SSHRC). King’s will form an international research network to focus on cosmopolitanism in science and nature, headed by project director Gordon McOuat. The school, with about 1,200 students, will lead the project “Cosmopolitanism and the local in science and nature: East and West”. Emily Tector, the project manager for the Situating Science SSHRC Strategic Knowledge Cluster, says the research project spans from Canada to India and Southeast Asia. “Our overall aim is that this new collaboration can unearth deeper understandings of the actual negotiations that go into making science and its culture,” says Tector in an email. Dalhousie, the University of Alberta, New Delhi’s Jawaharal Nehru University and the Asia Research Institute at the National University of Singapore are now looking to King’s as the leader for this project. While the focus on answering global questions has long been present at King’s, the new SSHRC funding not only allows for many more research and partnership opportunities, but also for King’s to continue to collaborate in the future with international universities. Congratulations to Dalhousie and all the other partners too: A truly international team effort.